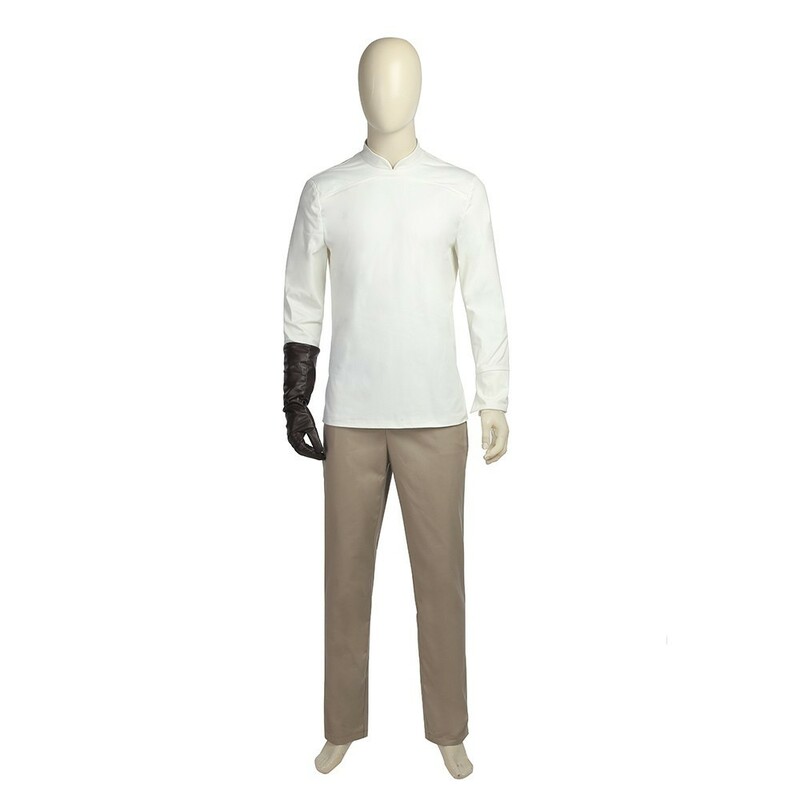 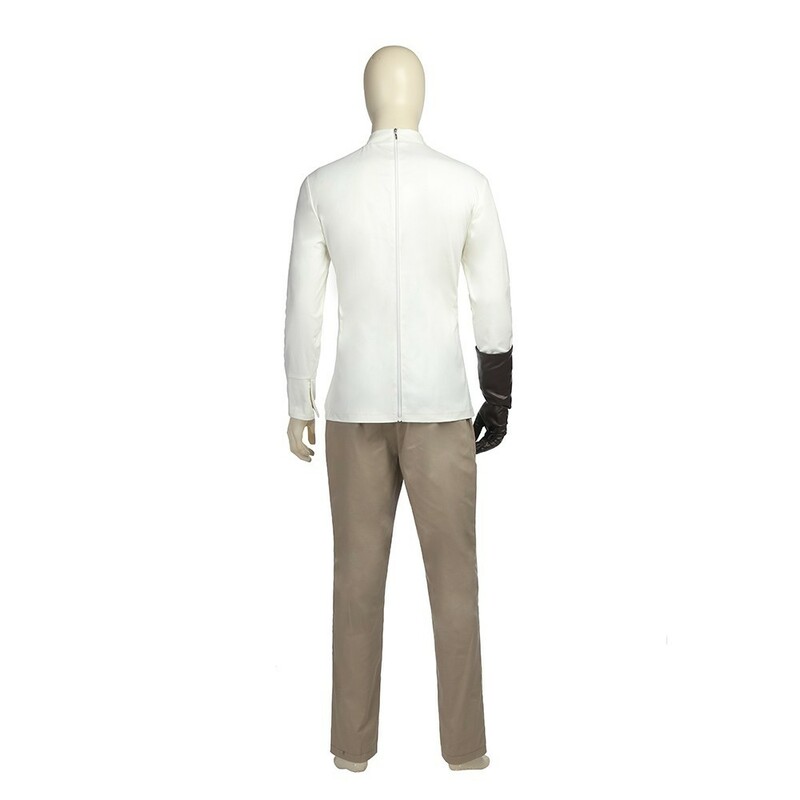 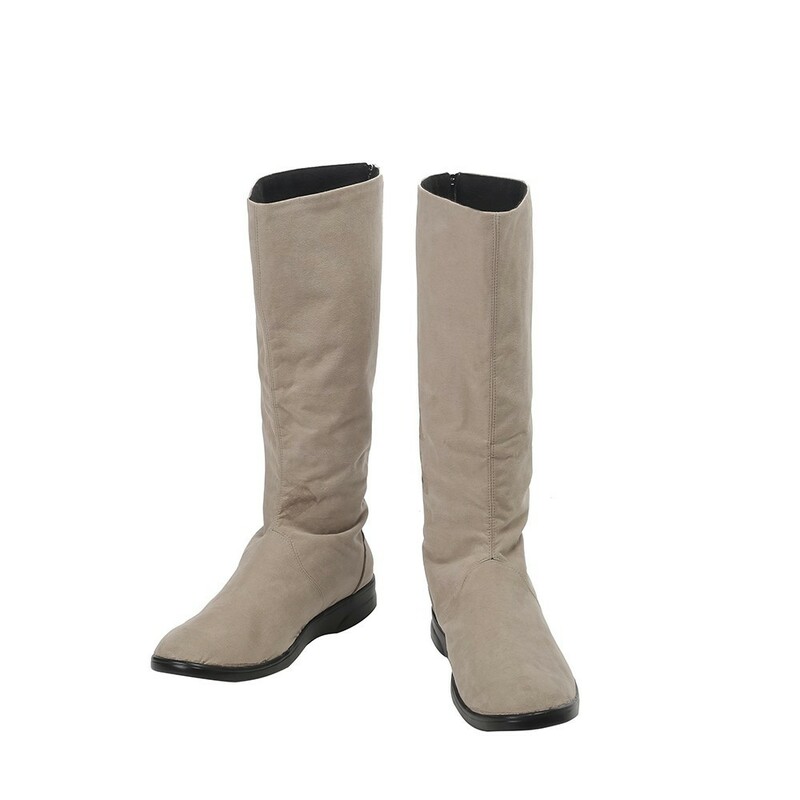 Made of Cotton, Polyester and Artificial Leather, high quality and comfortable to wear, tailor-made, fit you best. 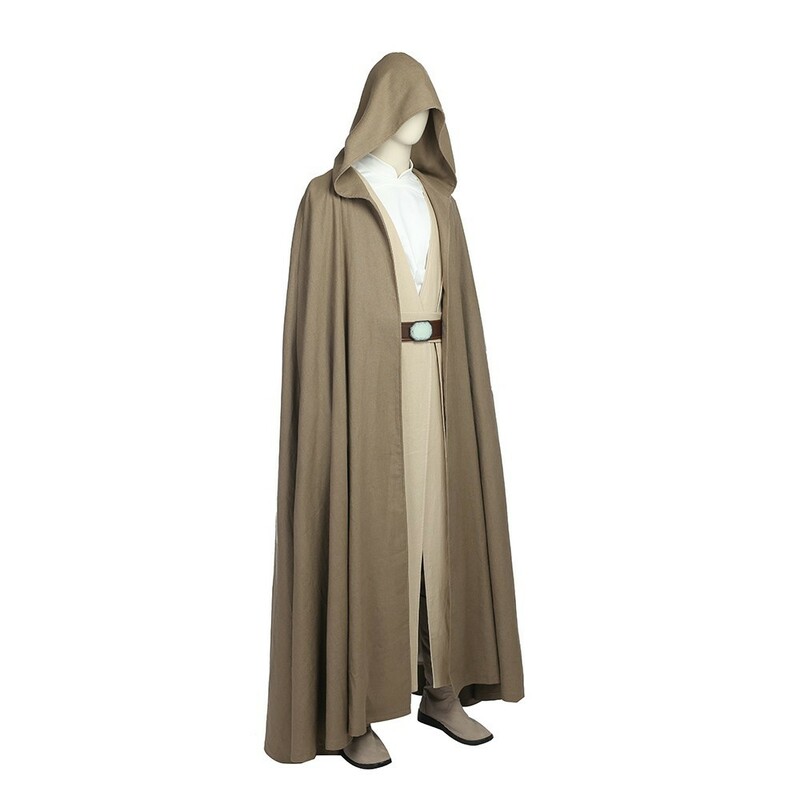 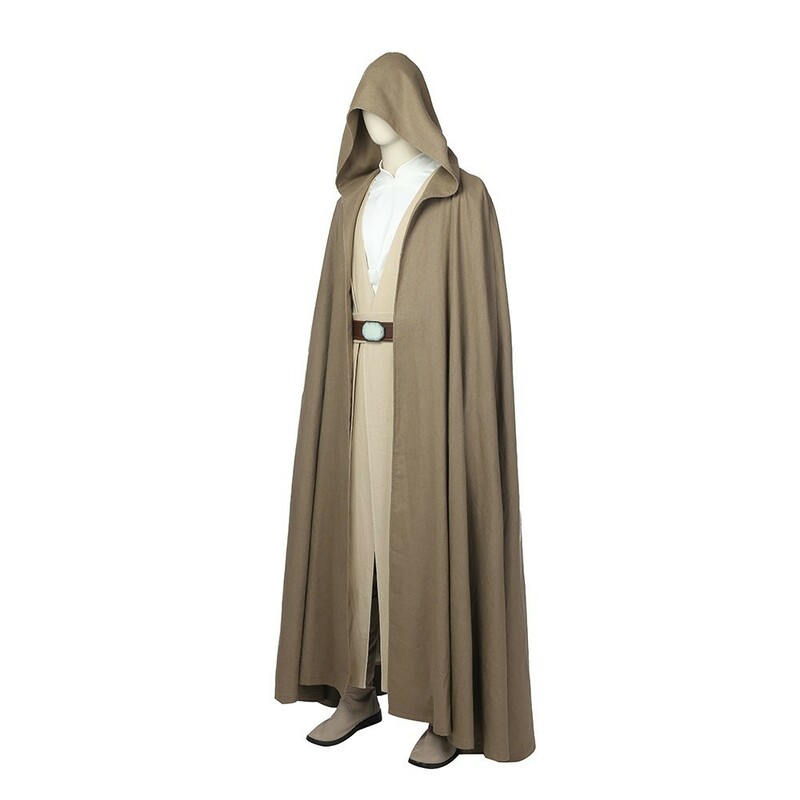 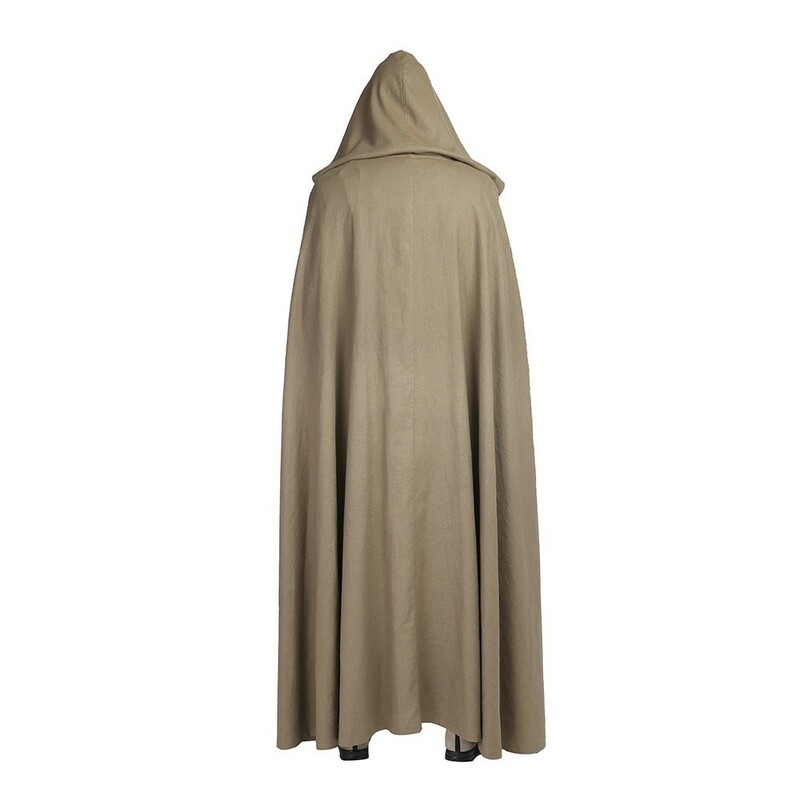 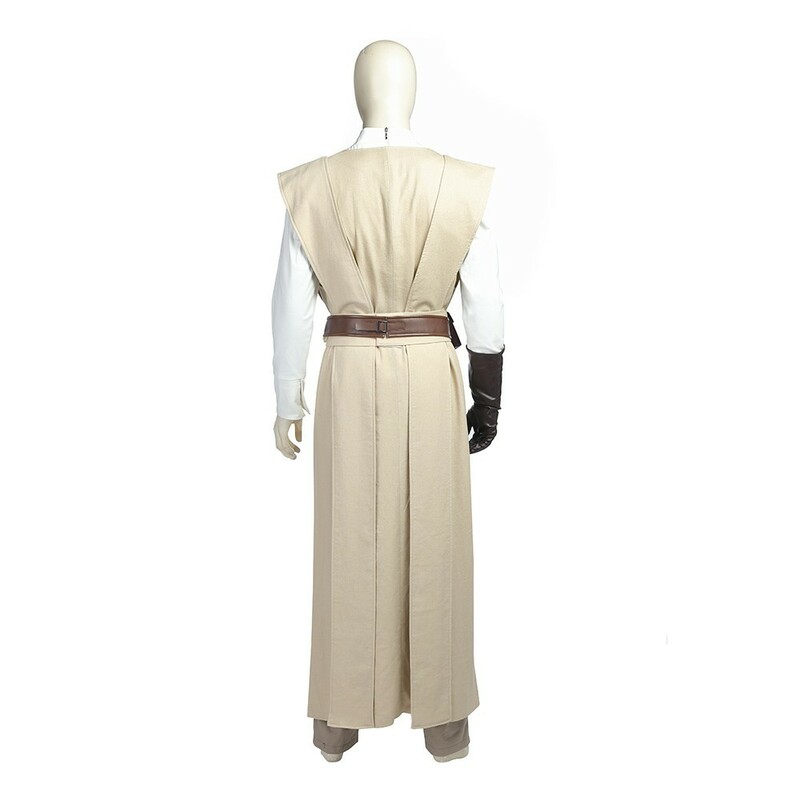 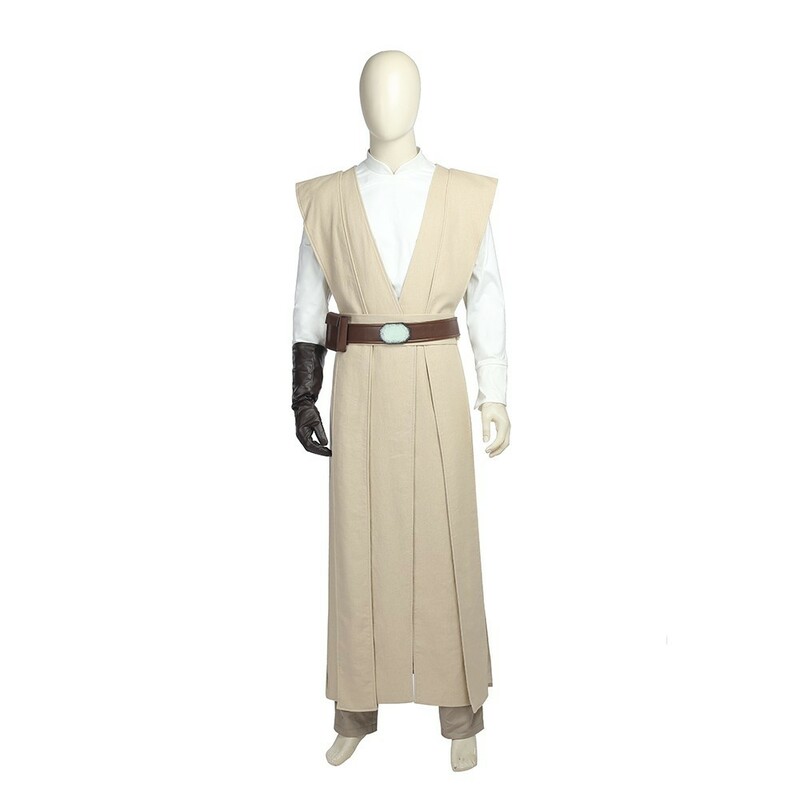 The costumes are both accurate designed, exquisite in details, made according to the original version, great for Star Wars Luke Skywalker Cosplay. 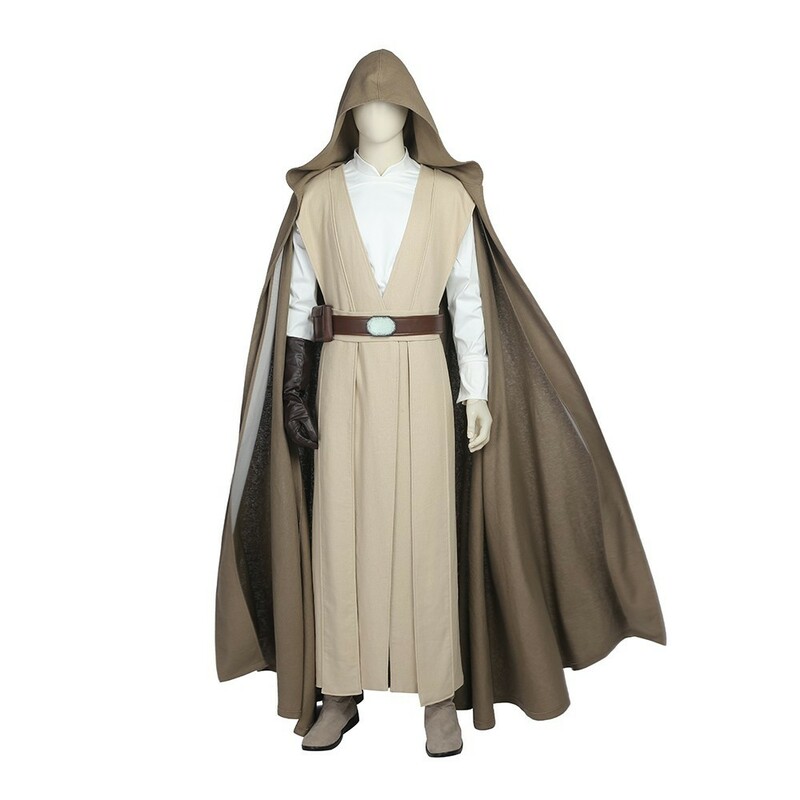 Luke Skywalker is a fictional character appearing as the central protagonist of the original film trilogy, and as a supporting character in the sequel trilogy of the Star Wars universe created by George Lucas. 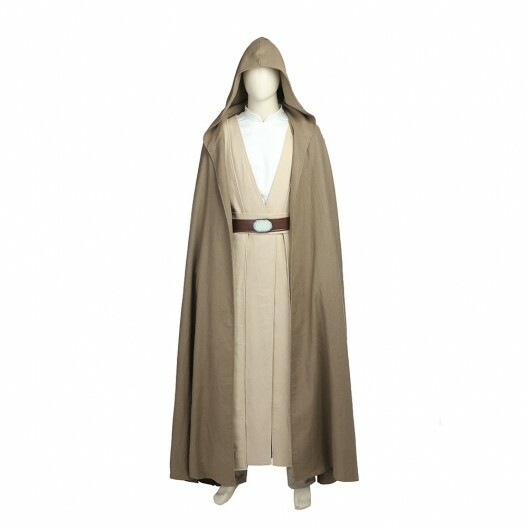 The character, portrayed by Mark Hamill, is an important figure in the Rebel Alliance's struggle against the Galactic Empire.